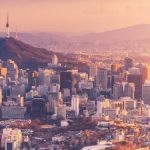 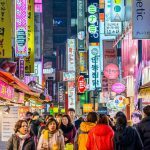 Top Seoul night market — Top 5 best night market in Seoul, South Korea - Living + Nomads – Travel tips, Guides, News & Information! 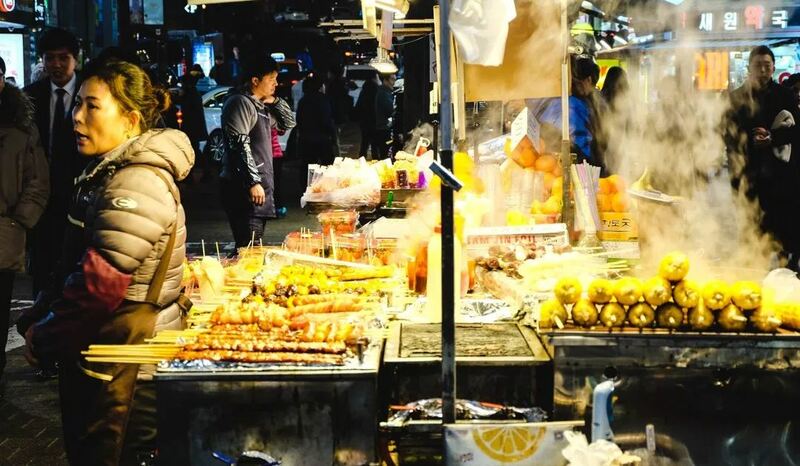 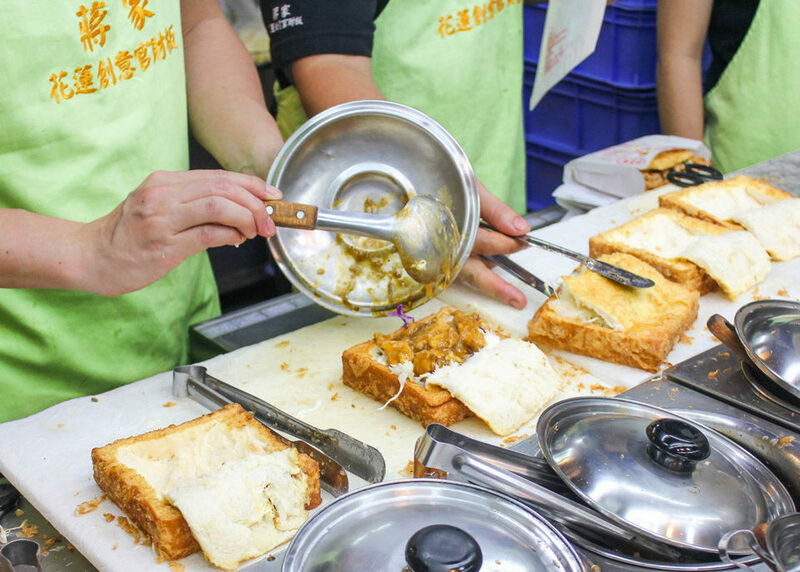 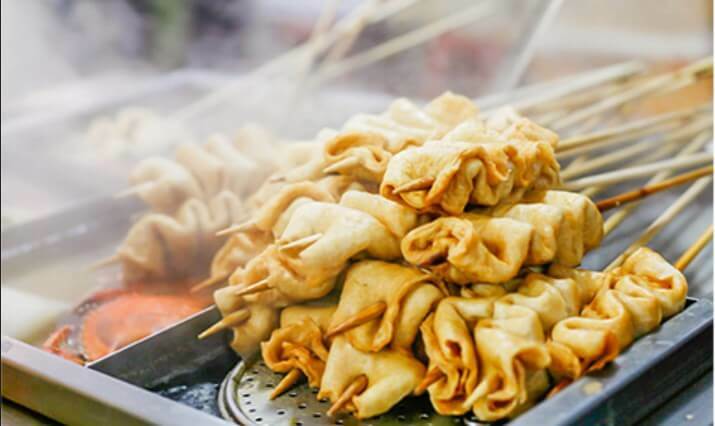 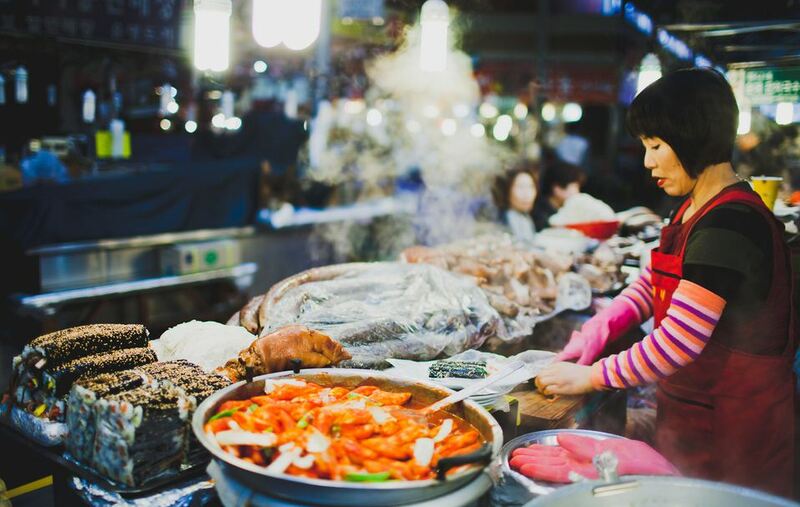 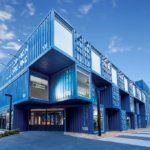 Ever dream of wandering around hunting for unique local products or diving in a giant bowl of steaming noodle amid the winter cold in a vibrant and colourful night market? 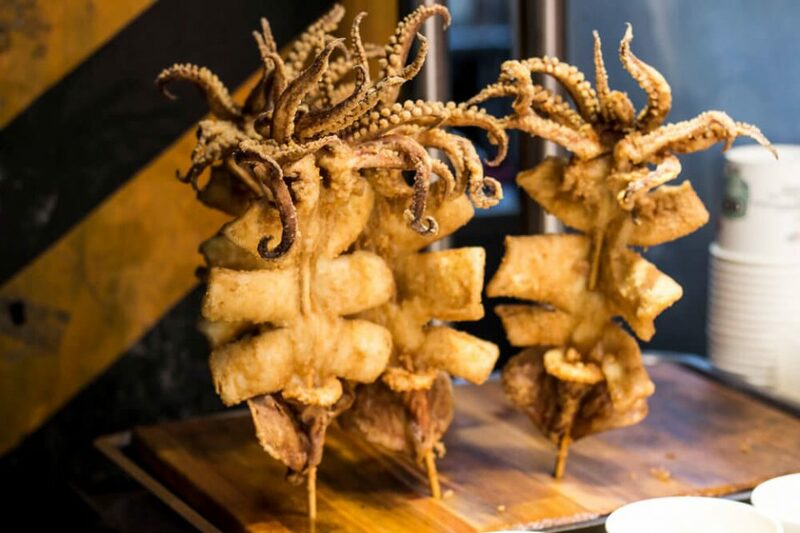 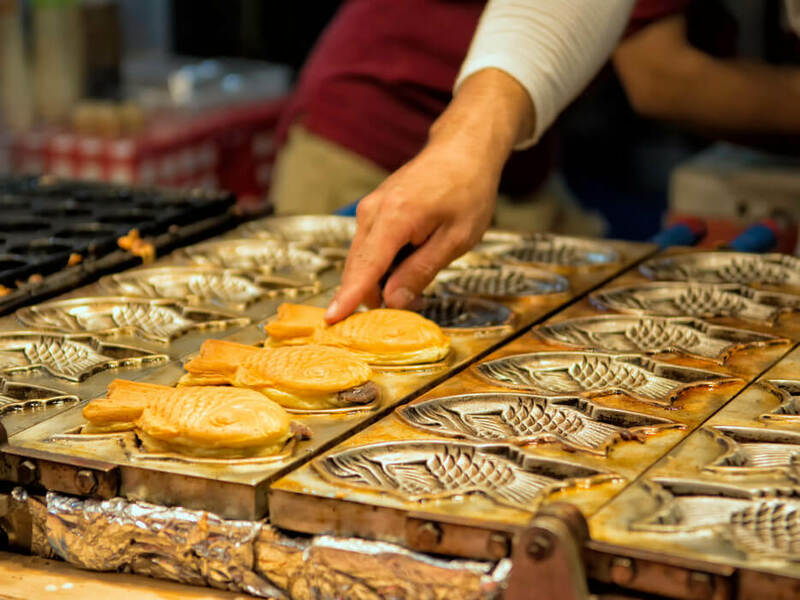 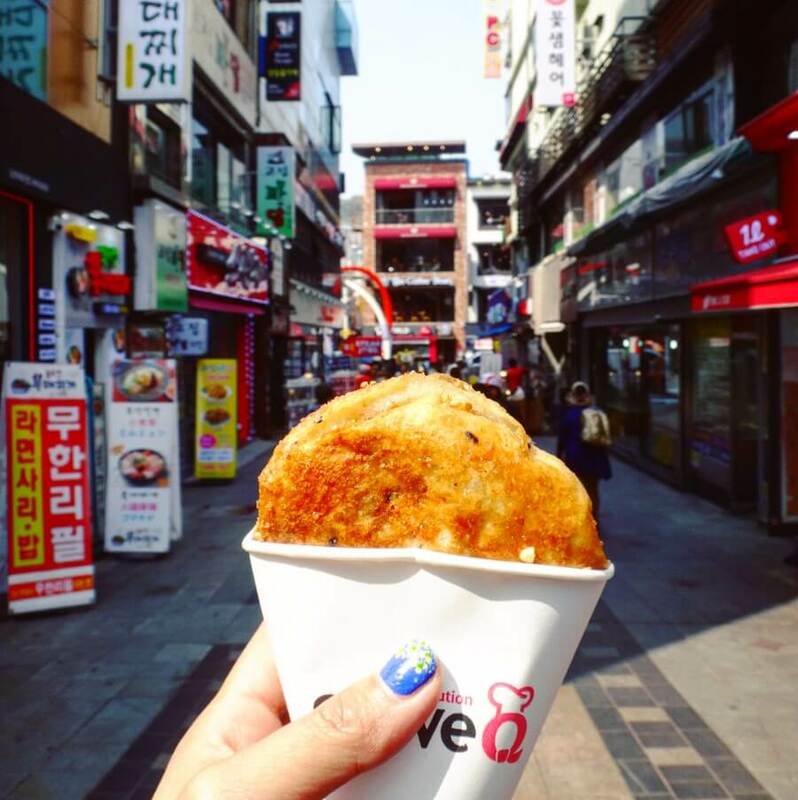 Seoul night markets have it all for you to experience! 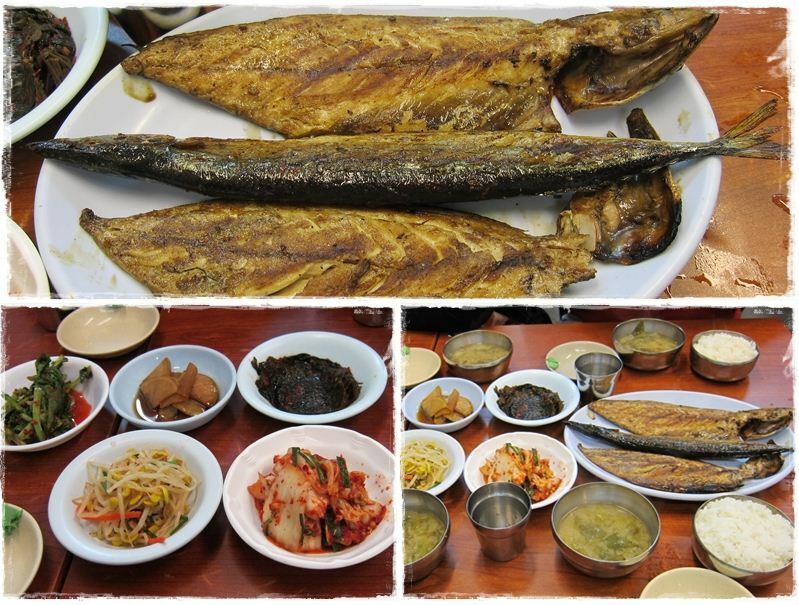 And here are 5 best ones. 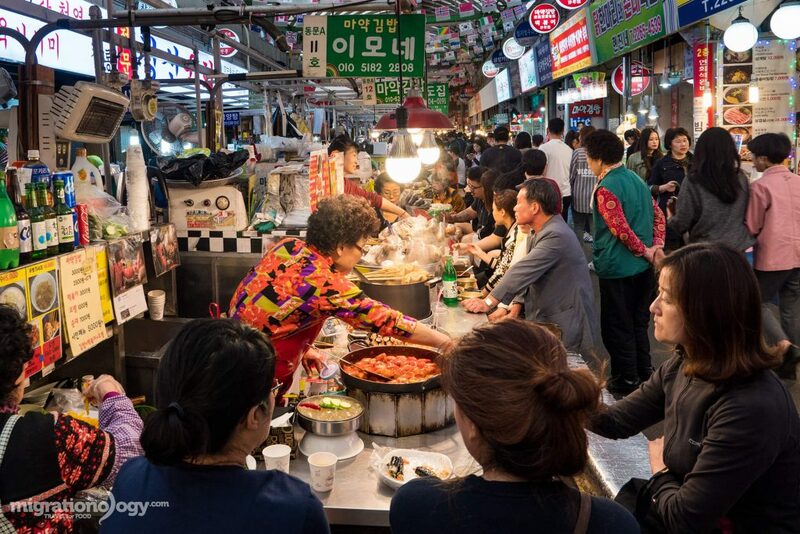 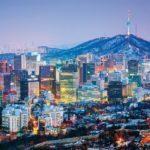 Now, let’s check it out top Seoul night market with top 5 best night market in Seoul, South Korea below. 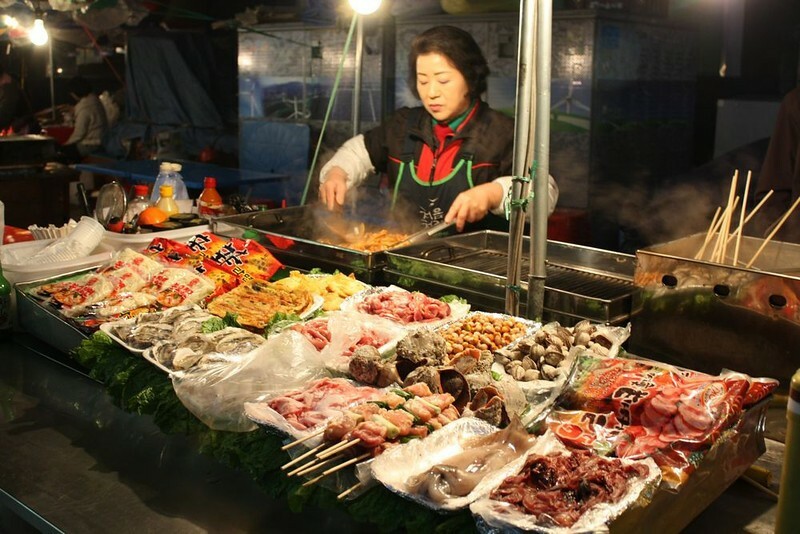 Street food stall at Seoul Night Market. 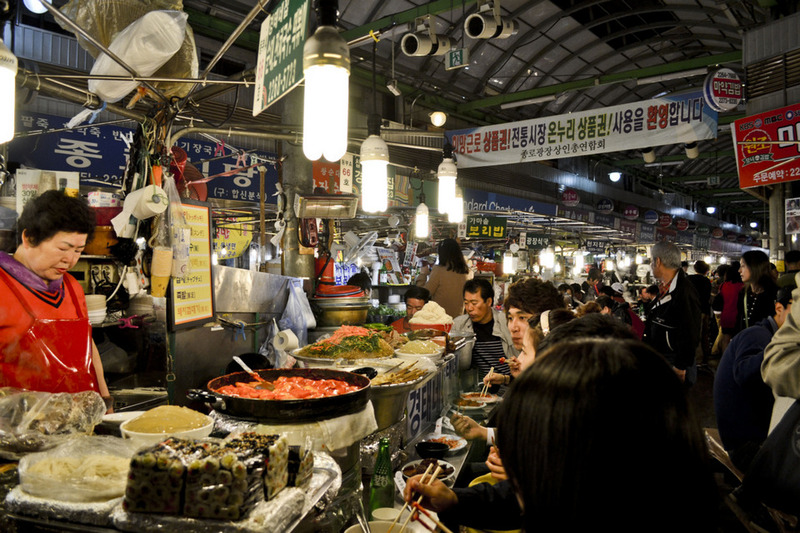 Gwangjang Market, Seoul. 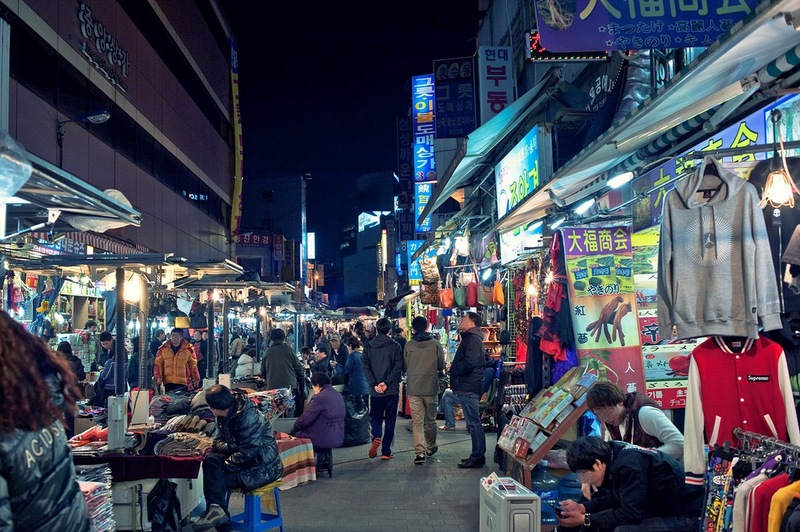 Picture: seoul night market blog. 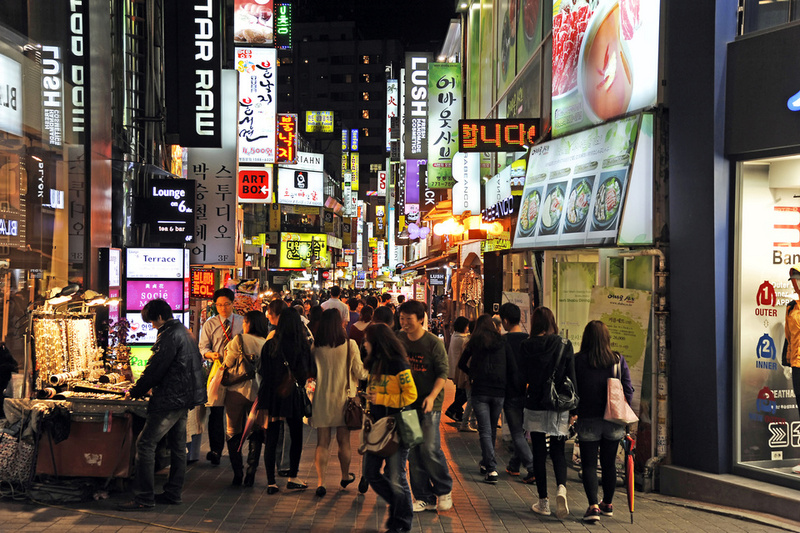 Inside South Korea’s biggest market, Namdaemun. 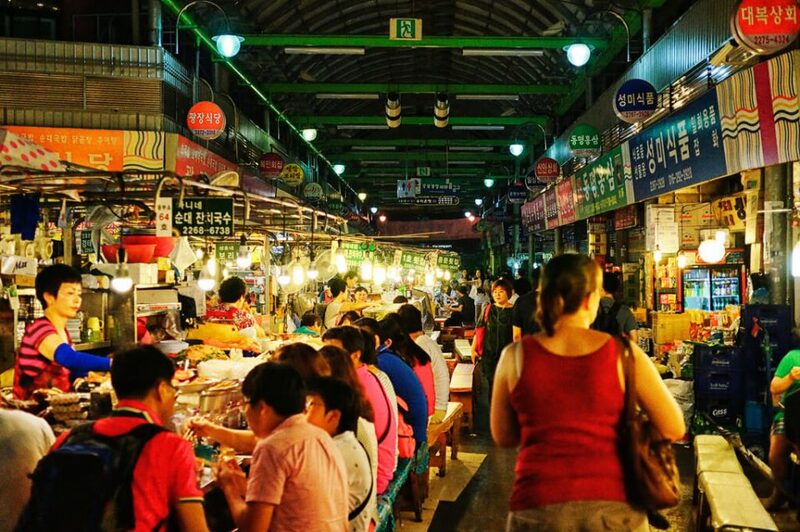 Picture: seoul night market blog. 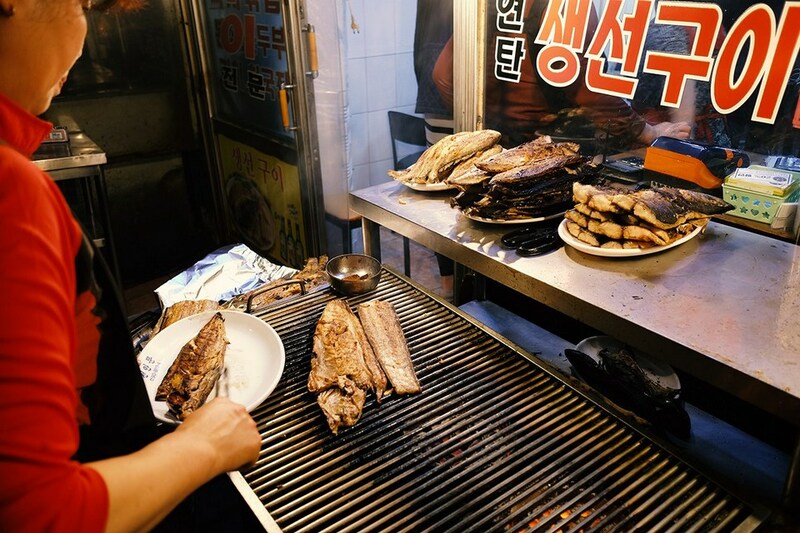 Fish cake, a must eat at any Seoul Night Market. 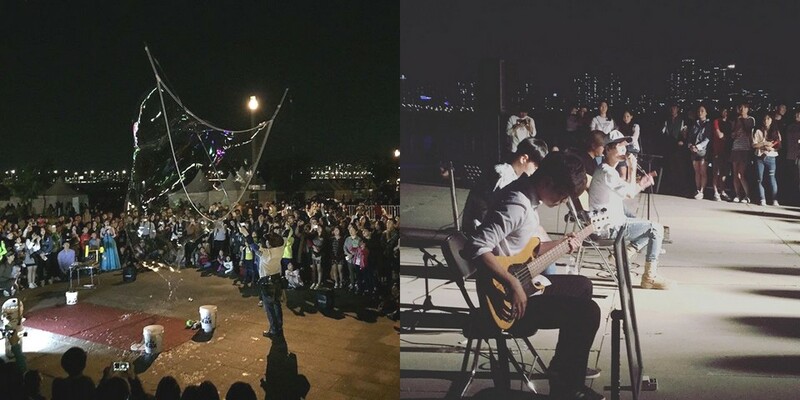 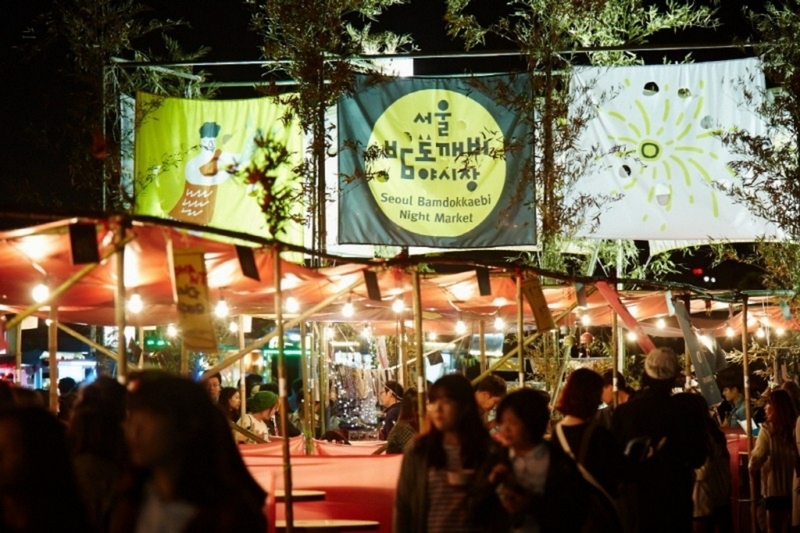 Credit: best night market in seoul blog. 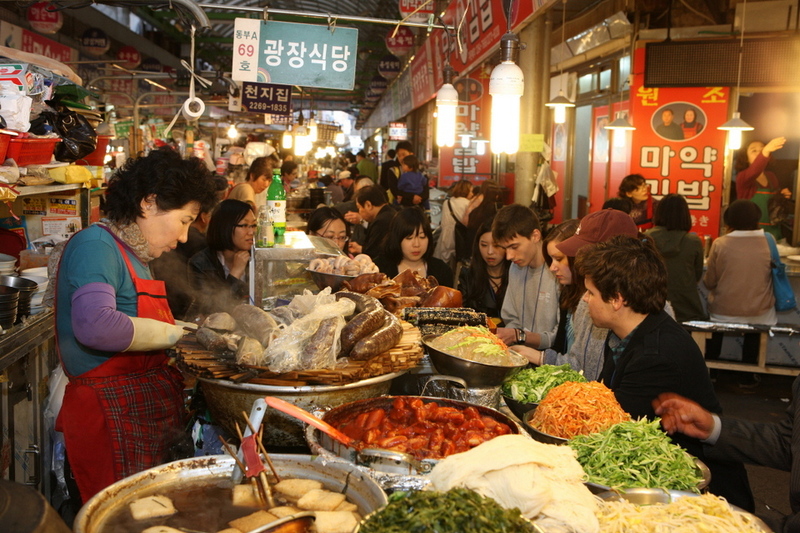 The market was first opened in October 2015. 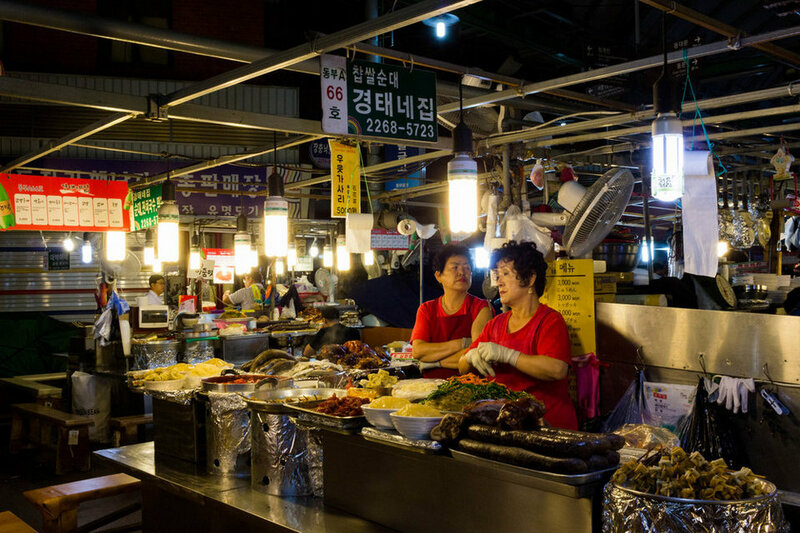 It is known as a market “appears at night and disappears by dawn”. 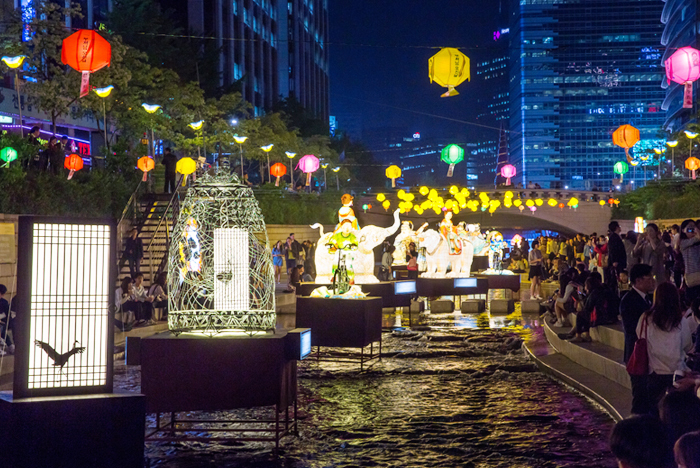 Bamdokkaebi is a combination of “Bam”, which means night and “dokkaebi”, which are spirits from Korean mythology that play tricks on humans at night and disappear by morning. 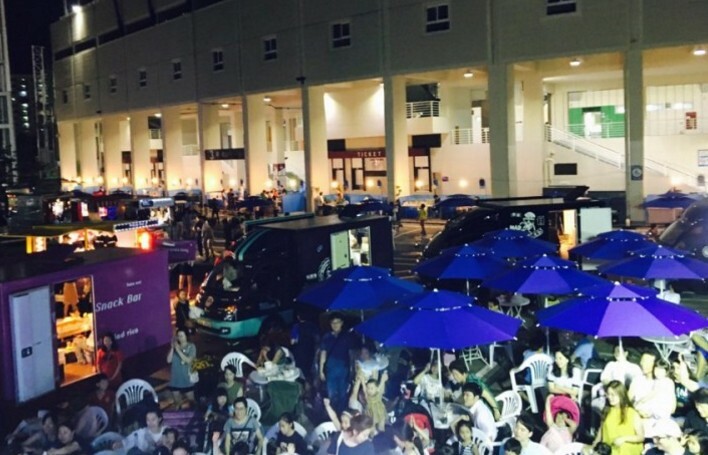 Credit: best night market in seoul blog. 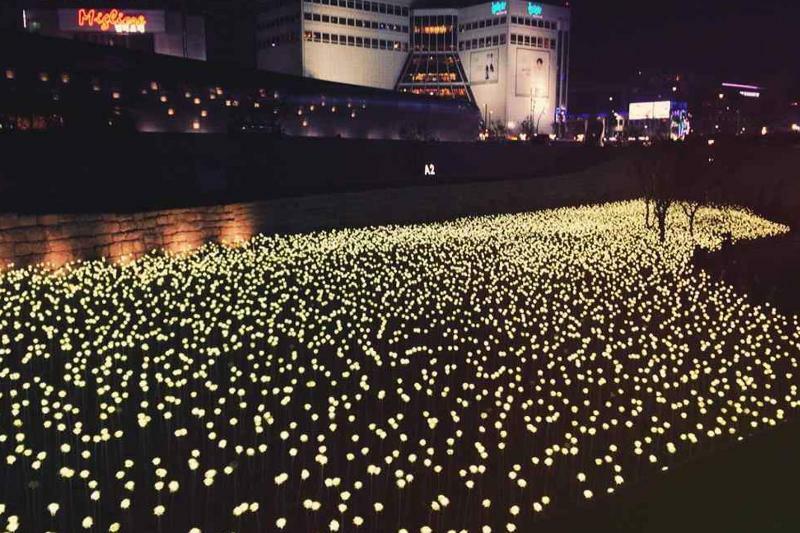 Dongdaemun Design Plaza possesses a mesmerizing night scene. 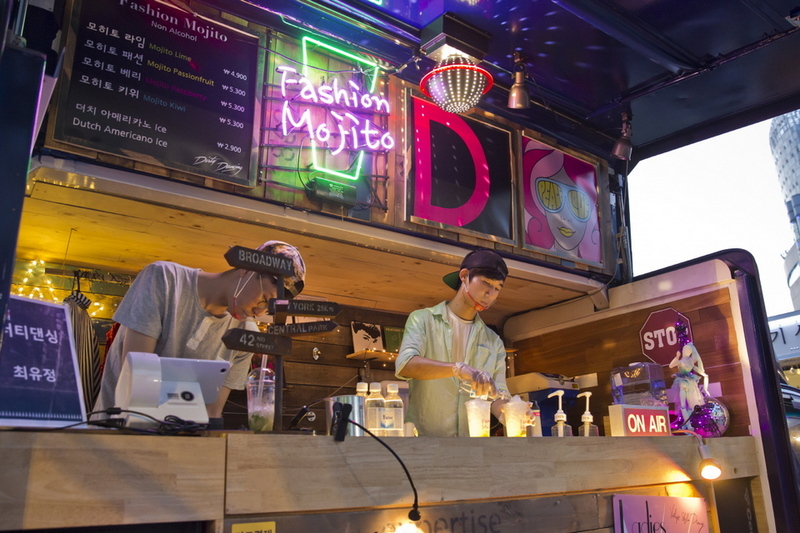 What is more, there is a youthful vibe to the market. 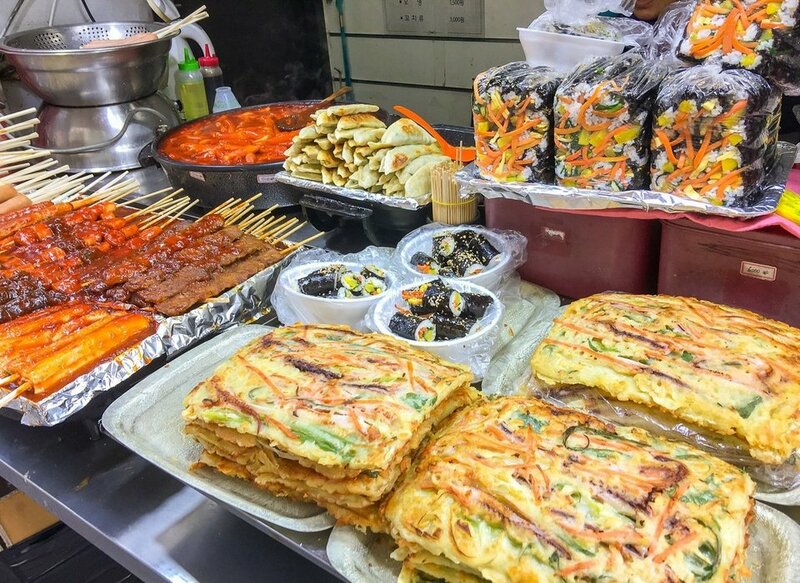 Here you can find food and unique trademark items all prepared or created by young Korean. 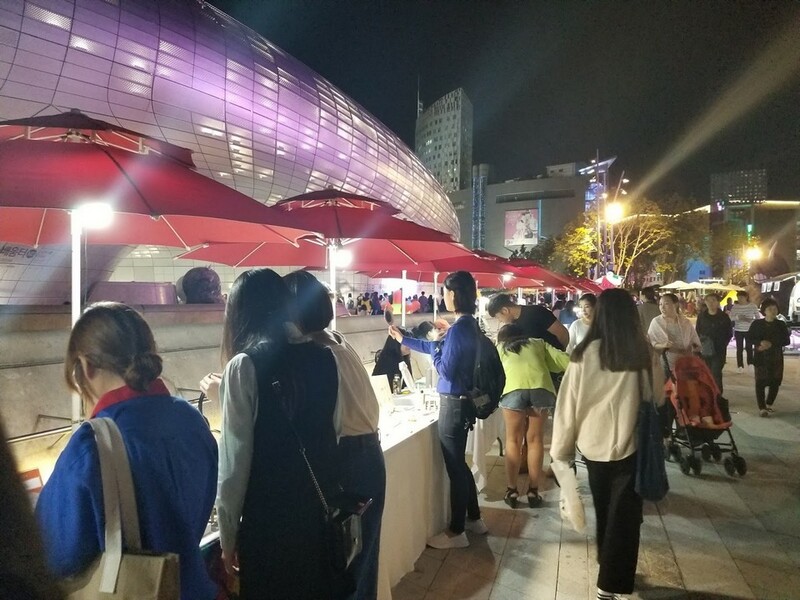 There are also fashion shows and Dance Nights that attract youths to come to shop and dance their night away! 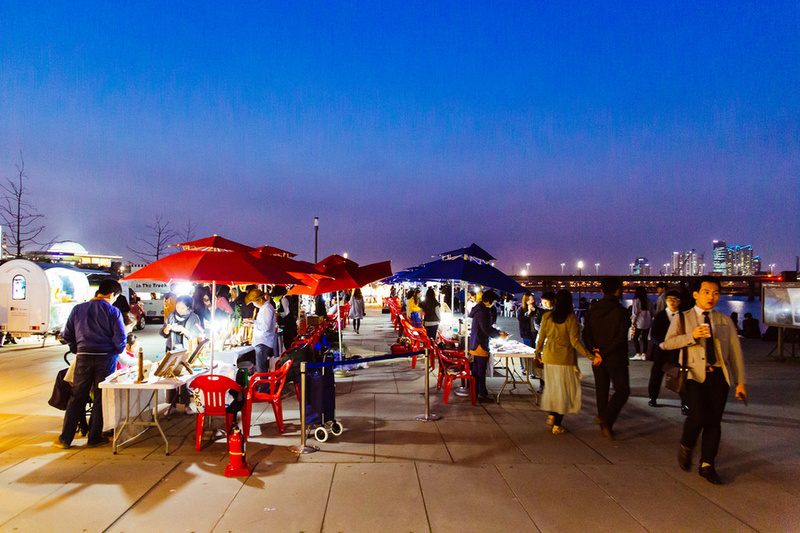 If you’re looking to experience more of Korean culture and customs, visit Yeouido market. 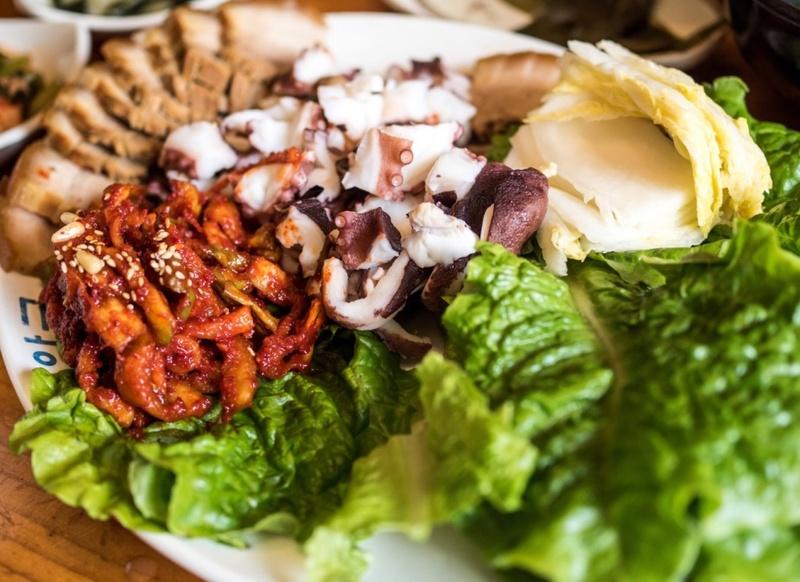 At Yeouido, you can find unique Korean food also prepared by young chefs. 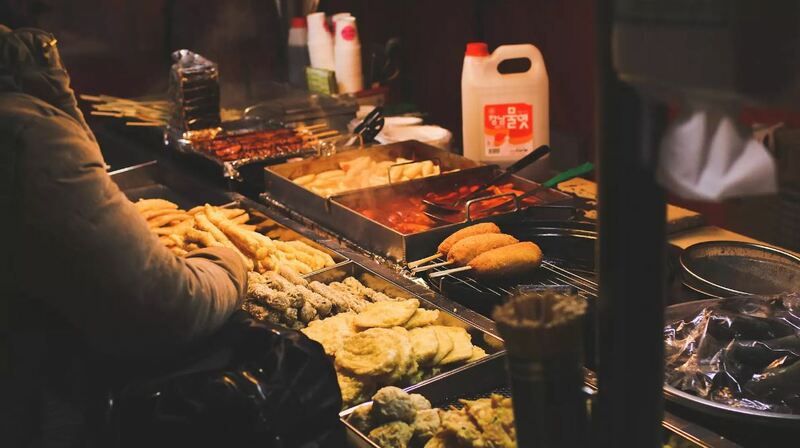 But if you are in the mood for international cuisines, they are also available. 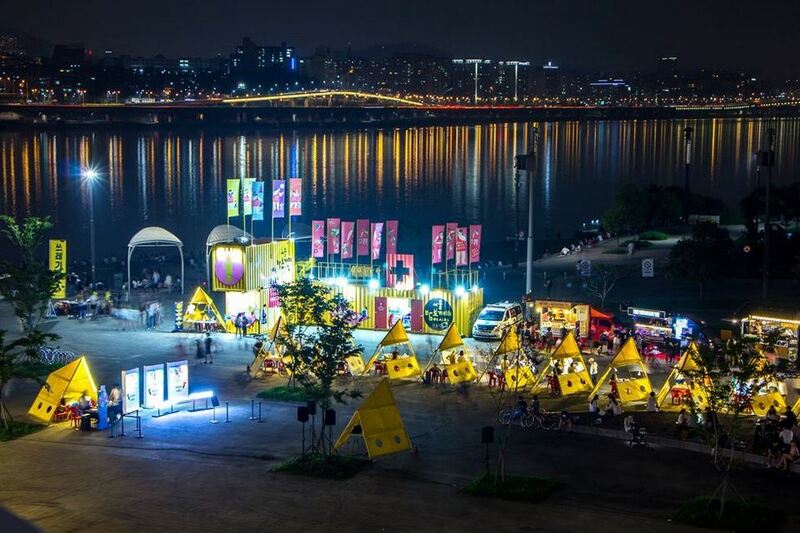 You can also enjoy the traditional performances from all over the world on the picturesque background of Hangang River. 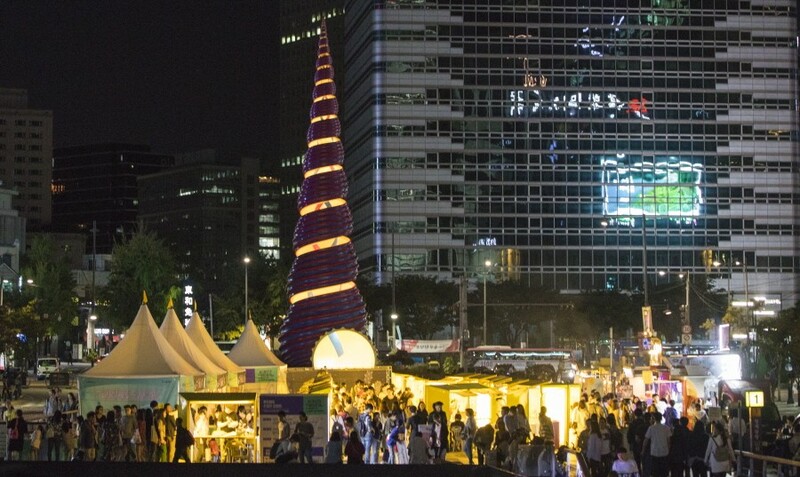 Besides, don’t miss out on cultural handicraft and other handmade items here at Yeouido. 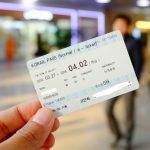 How to get to Yeouidong: Take Subway Line 5 to Yeouinaru Station. 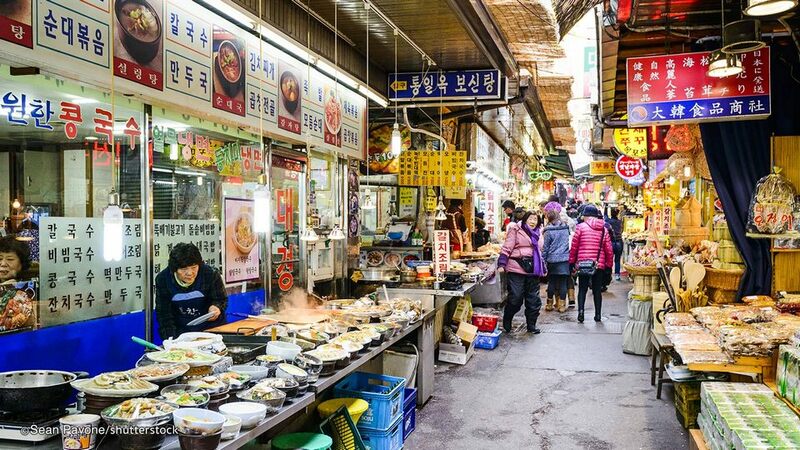 Take Exit 2, the market is 600 metres away. 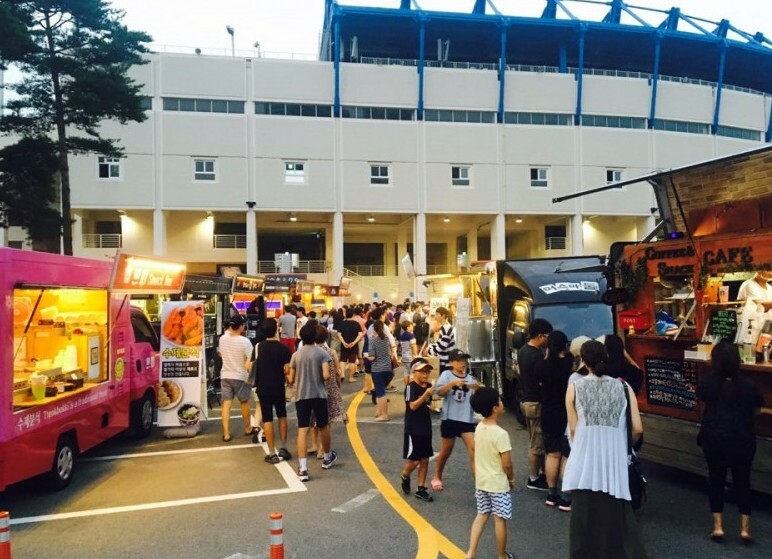 Mokdong Stadium is the place for leisure and sports. 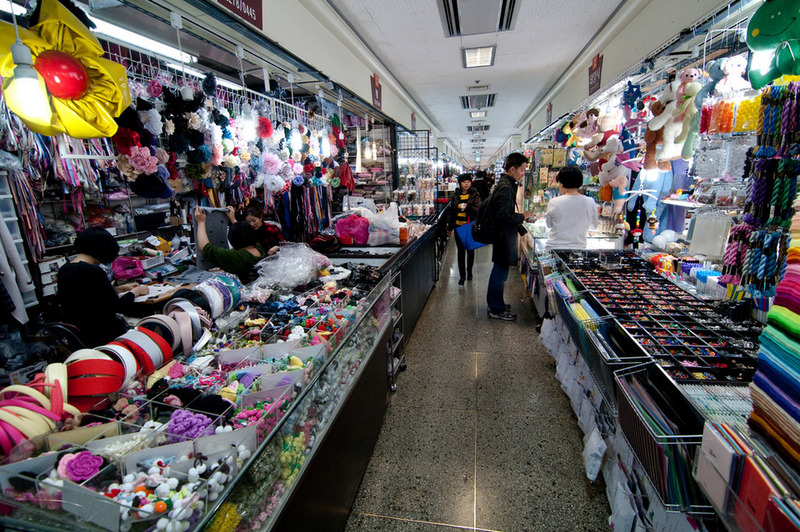 The market is a paradise for sports equipment shopping. 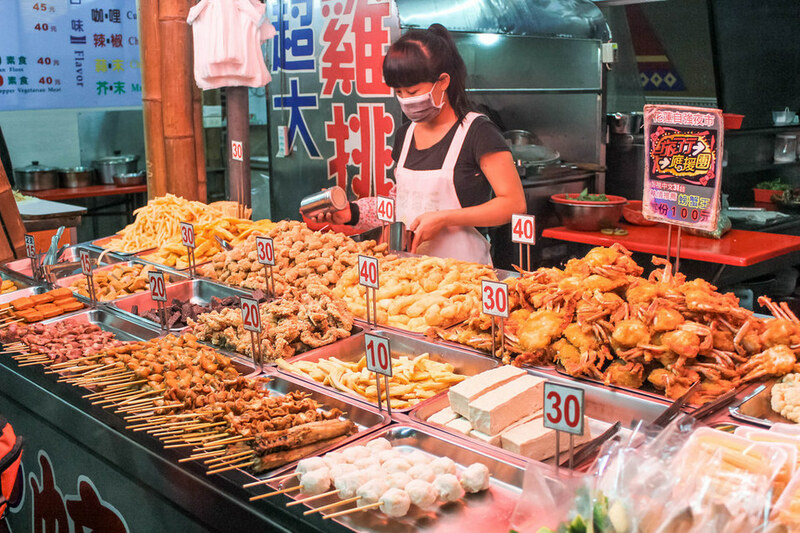 This is where locals sell and buy second-hand sports equipment, even items like broken bikes. 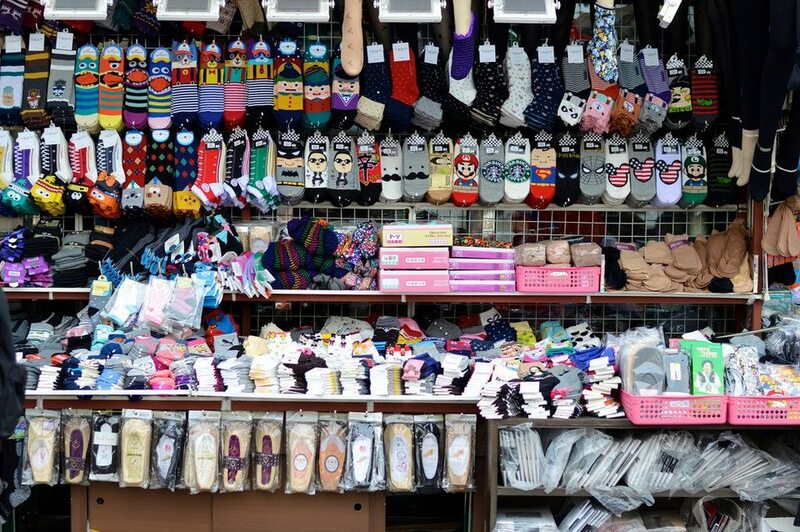 You can find almost any sports products here at Mokdong Stadium. 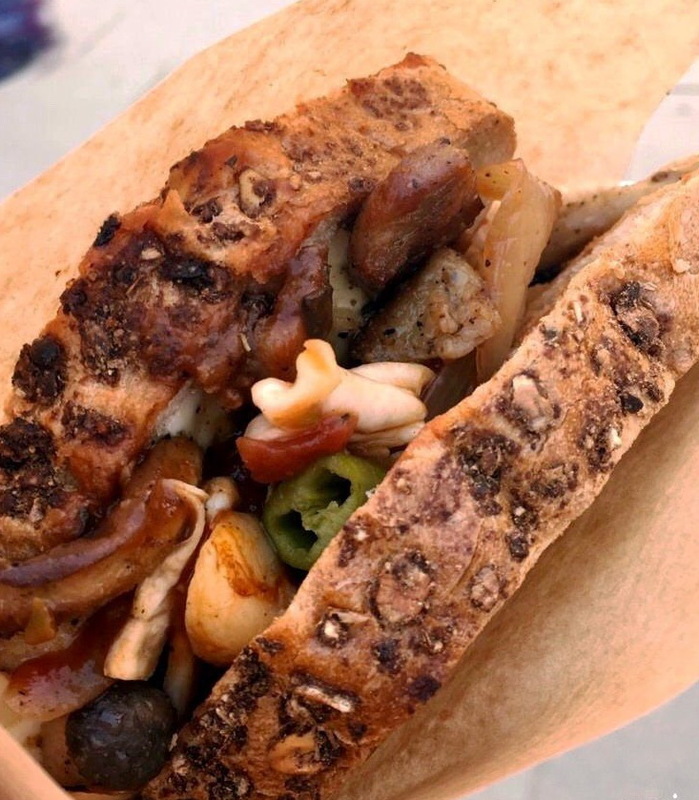 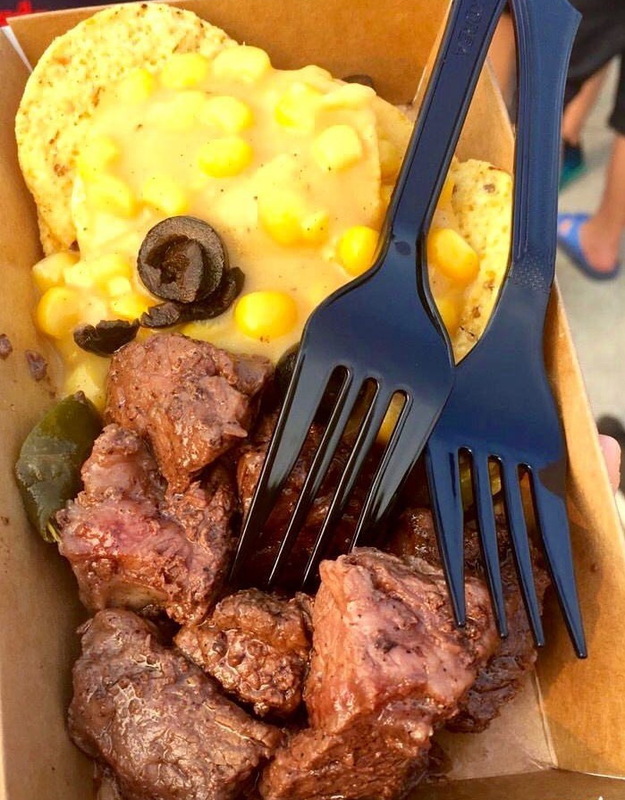 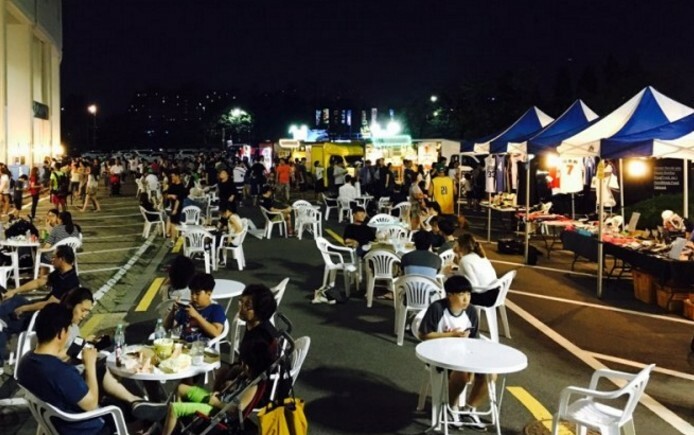 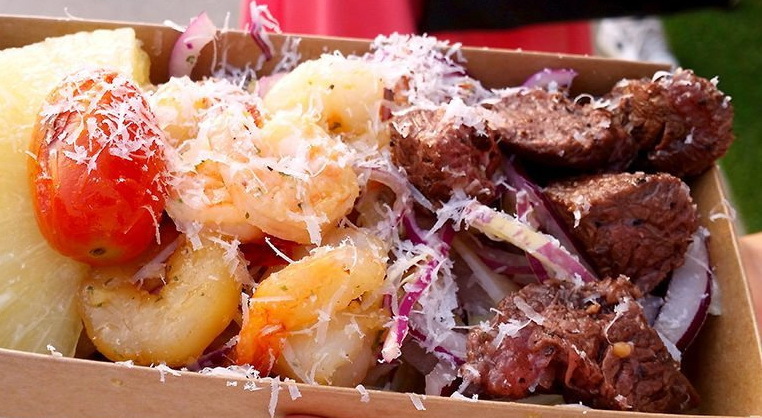 Shopping aside, food is an integral part of the appeal of Mokdong Stadium Night Market. 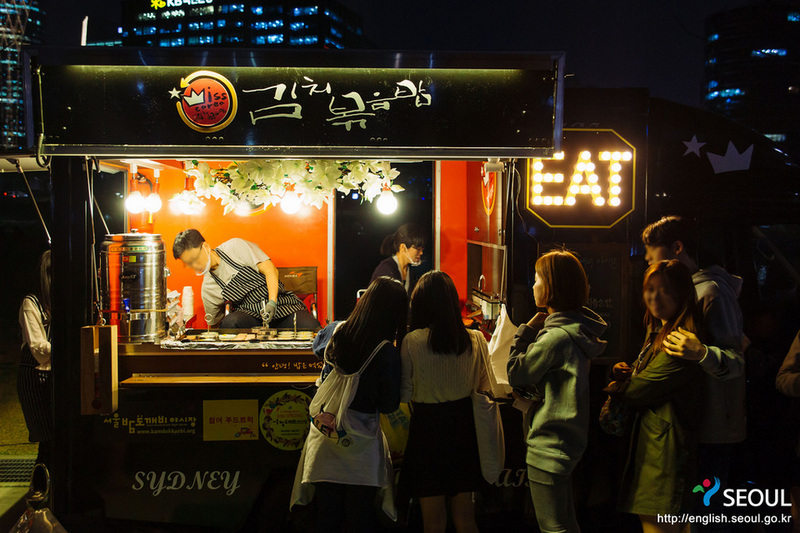 Look for food trucks. 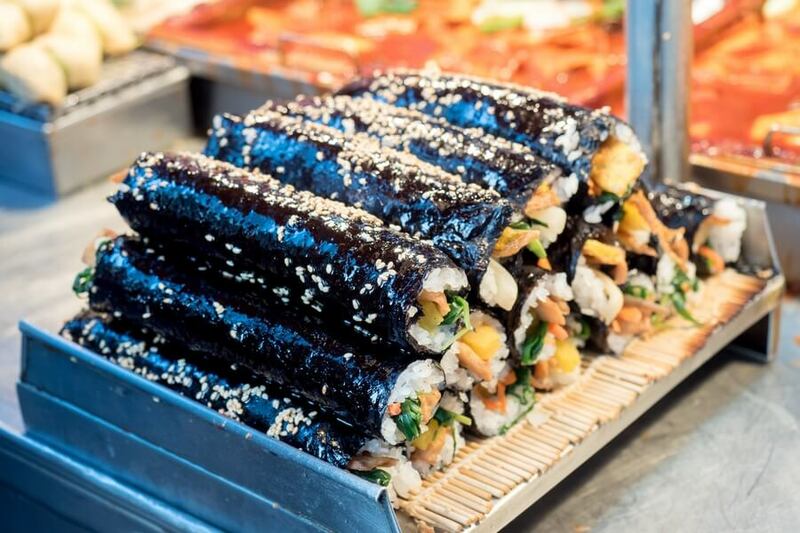 They have extraordinary recipes for delicious yet healthy food. 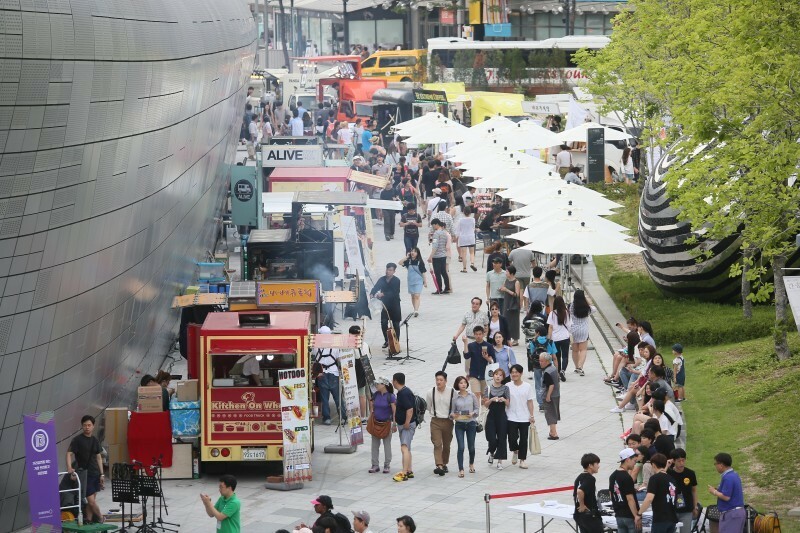 Cheonggye Plaza Seasonal Market opens only in May, July or September. 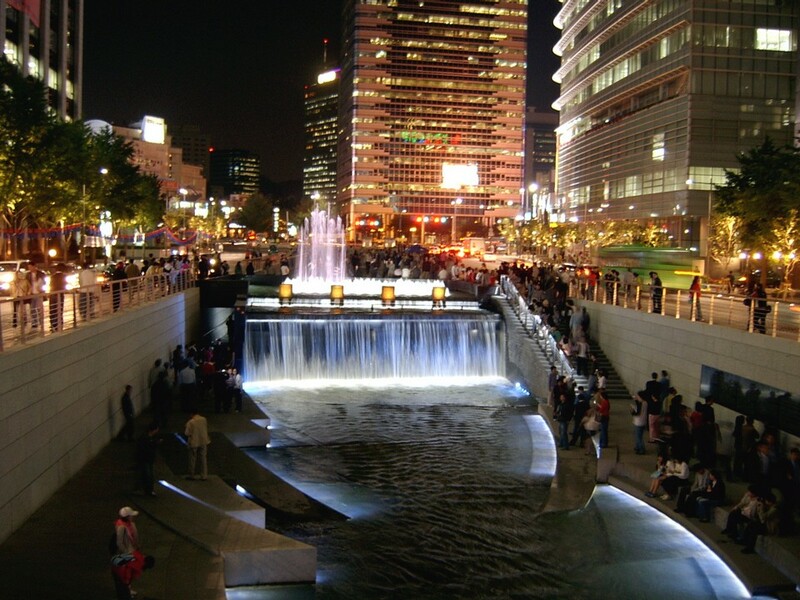 It is located next to the scenic Cheonggyecheon Stream. 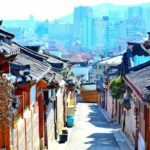 If you come to visit Korea, don’t miss this place which has a lot to offer: a wide variety of food options, handicrafts and fantastic performances. 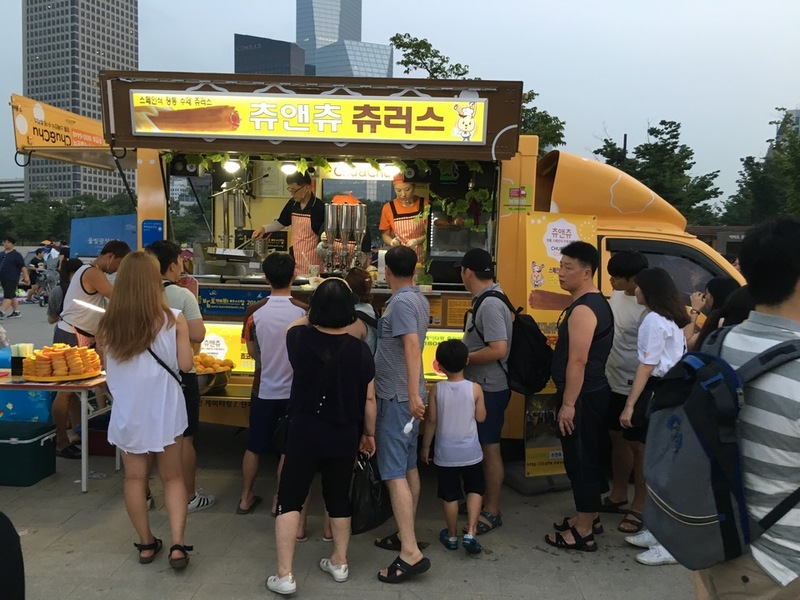 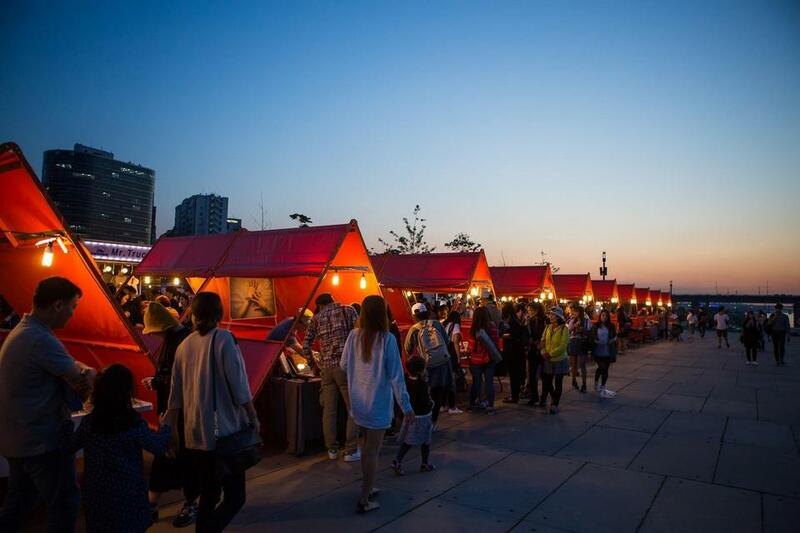 Seoul Bamdokkaebi Night Markets opens from around 13:00-16:00 to 23:00-24:00. 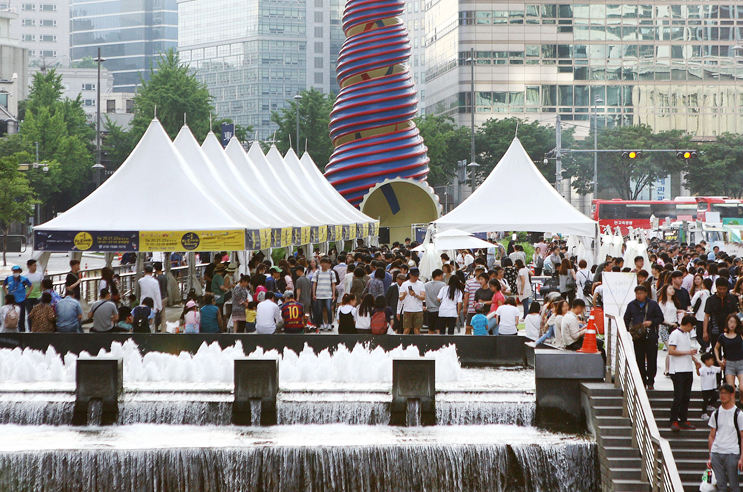 Schedules and events are subject to change, be sure to check before planning your trip. 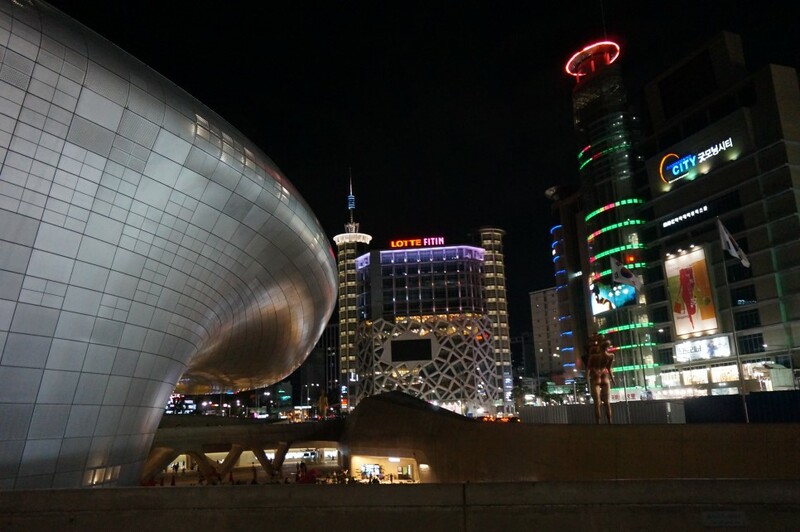 If you are into shopping, Dongdaemun is a must-visit shopping district. 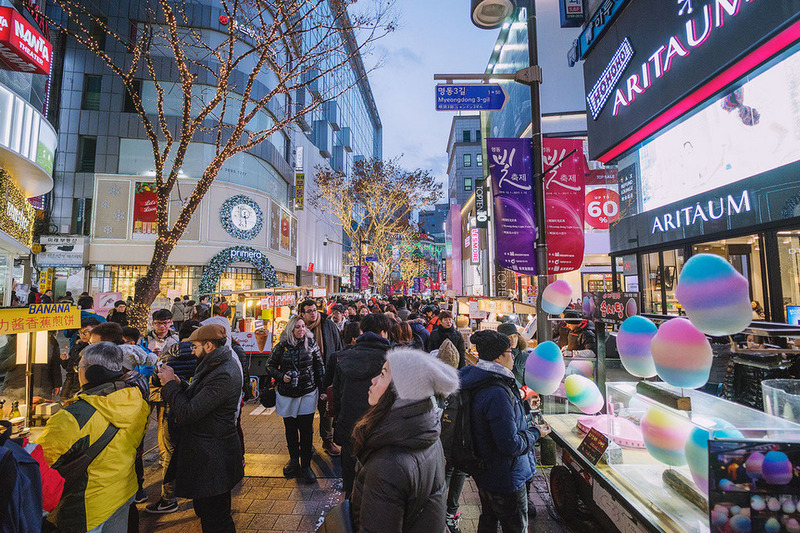 Opening from 10 a.m to 5 a.m the following day, Dongdaemun caters to all ages and genders with products ranging from branded items to affordable ones. 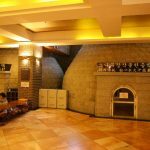 It is hard to miss famous malls such as Doota, Migliore, Hello apM and Good Morning City where anything from apparel, stationery, jewellery, souvenir etc. 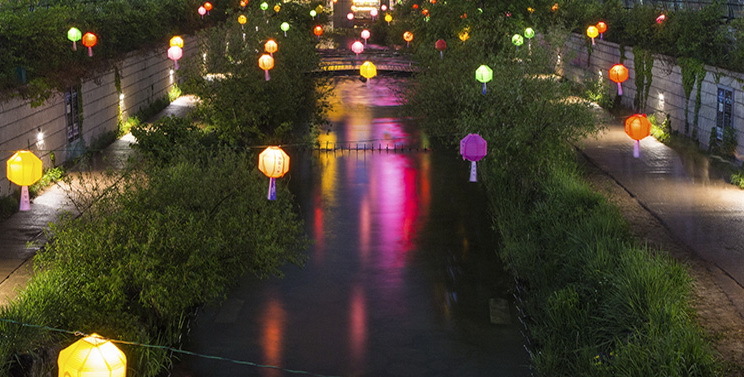 can be found. 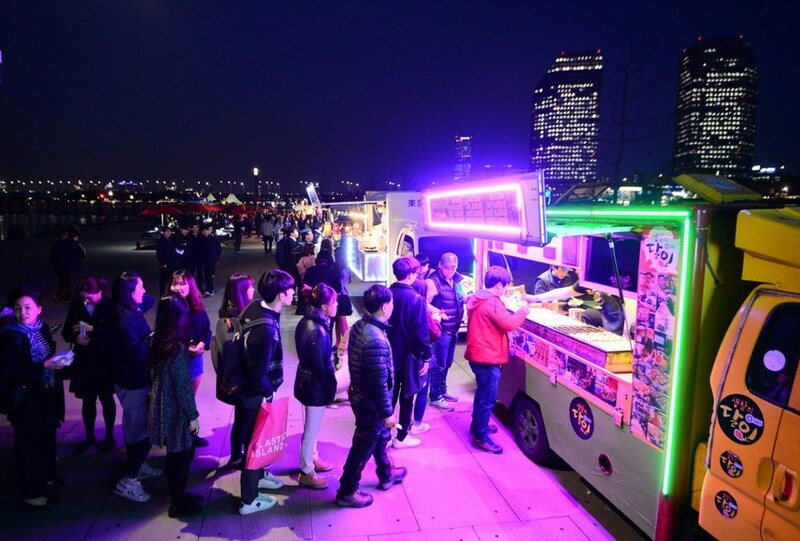 Vibrant with neon light décor and music in the air, outdoor areas surrounding these retail enclosures is also worth your walk. 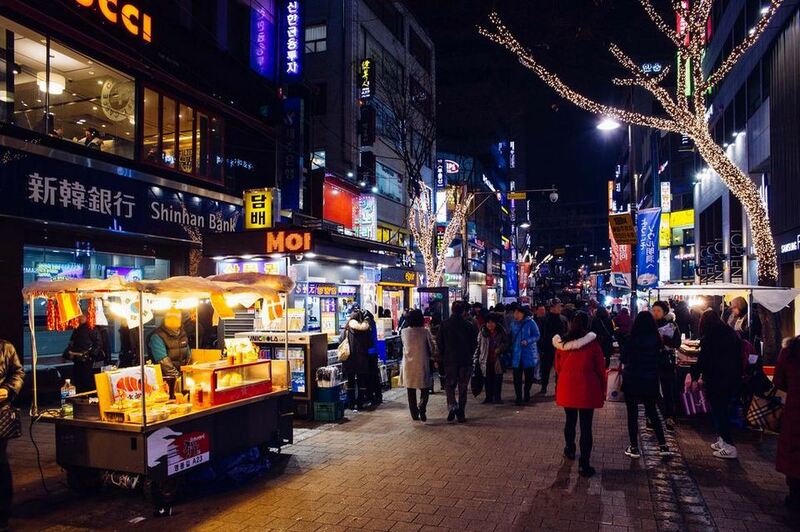 There are a lot more stores to quench your shopping thirst. 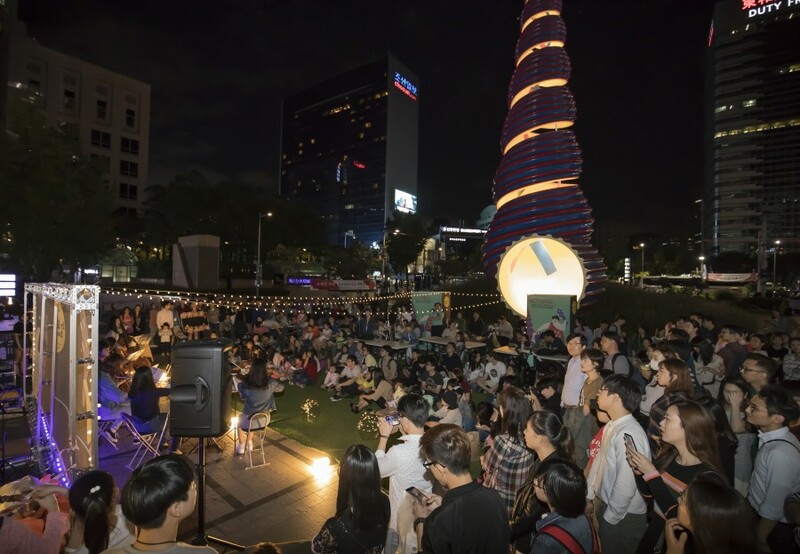 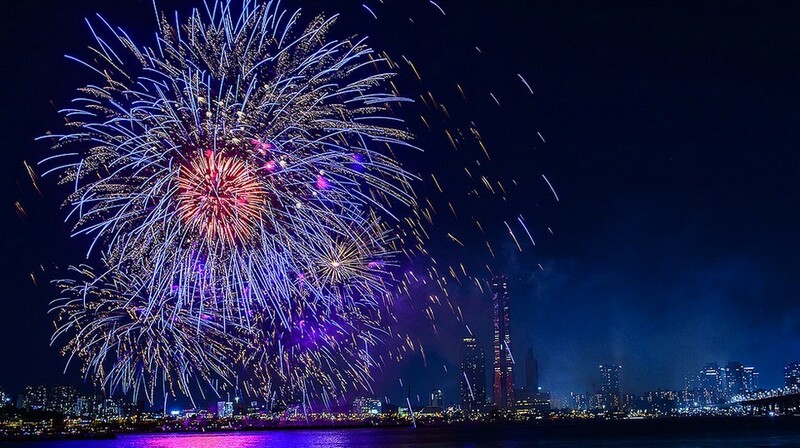 If you are lucky enough, you could catch some great performances, even live concerts! 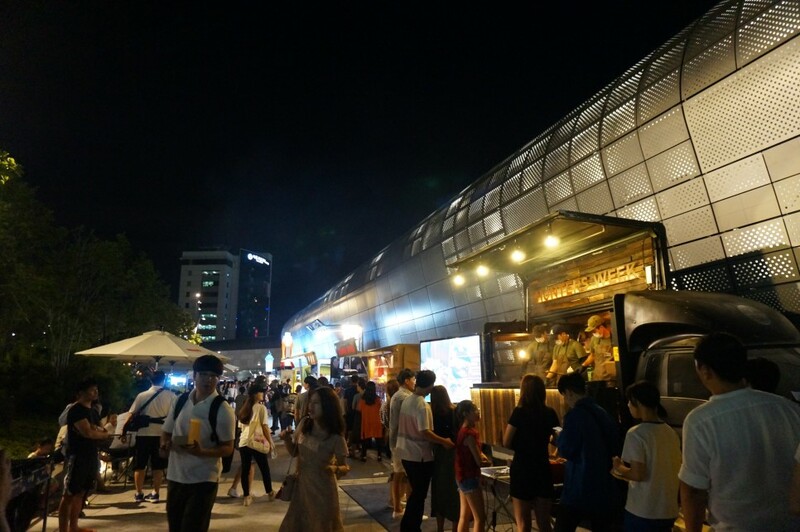 Vendors at DongDaemun Night Market. 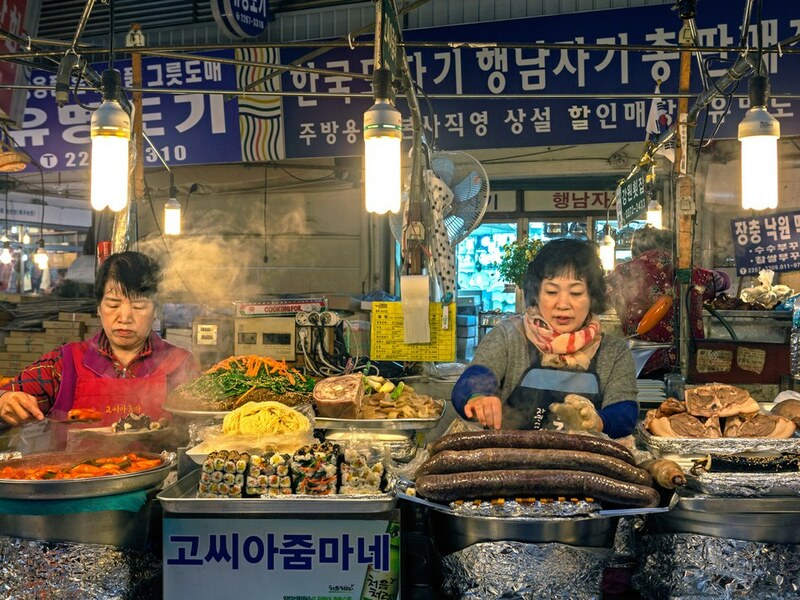 Picture: seoul night market blog. 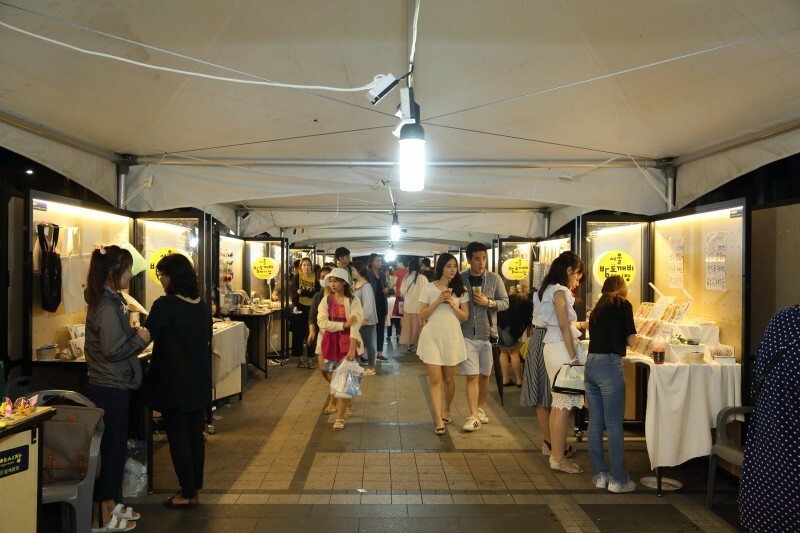 The Open Market opens at 10 p.m. You won’t have any problem finding it as its yellow stalls really stand out. 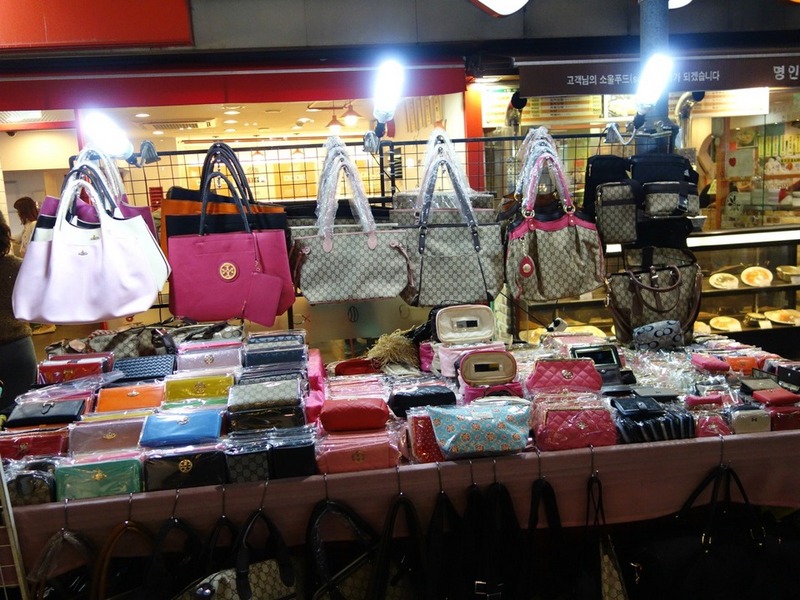 There is a myriad of stalls selling handbags, shoes, souvenirs and other items at discounted prices. 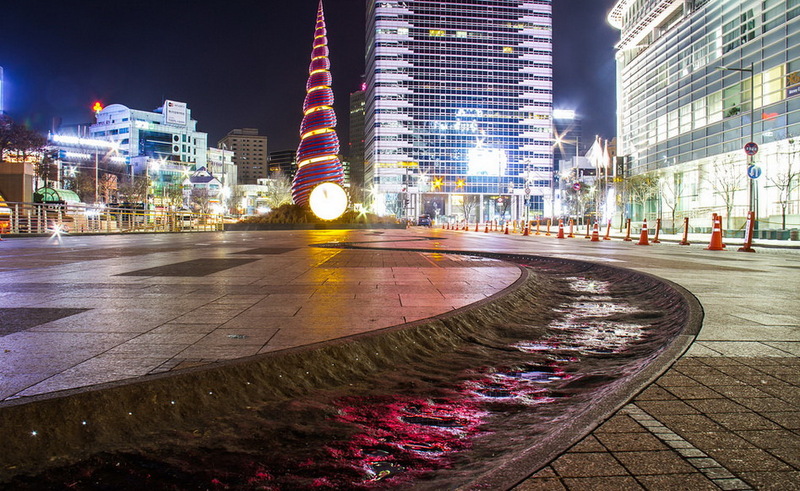 It is located at Exit 4 of Dongdaemun History and Culture Park Station (Subway Line 2, 4 & 5). 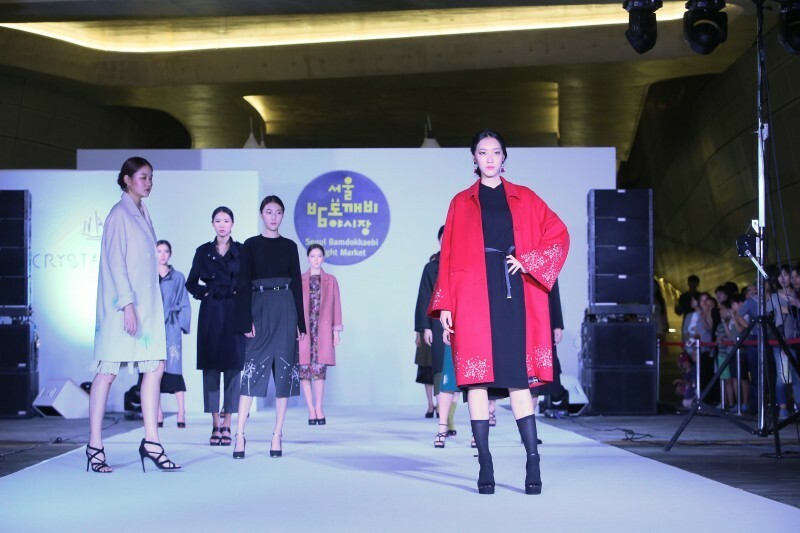 The historic Pyounghwa Fashion Town was started in 1953 after the end of the Korean War by refugees from North Korean selling clothing and accessories made from American army uniforms. 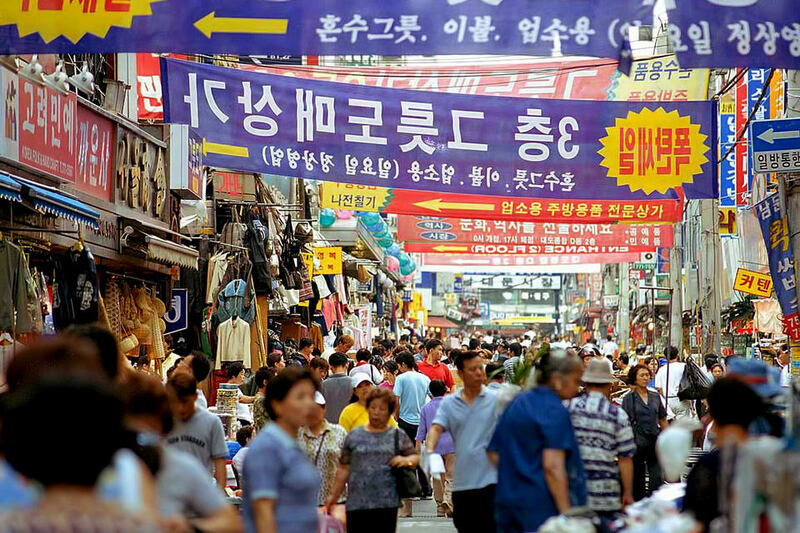 It was named Pyounghwa, which means Peace in hope that there would be no other wars happening in their land.